This cable is an enhancement for any contact center or corporate office environment. It has been specially designed to make calls convenient to manage – thanks to easy set-up, single-button operation as well as efficient and flexible answering/ending of calls. 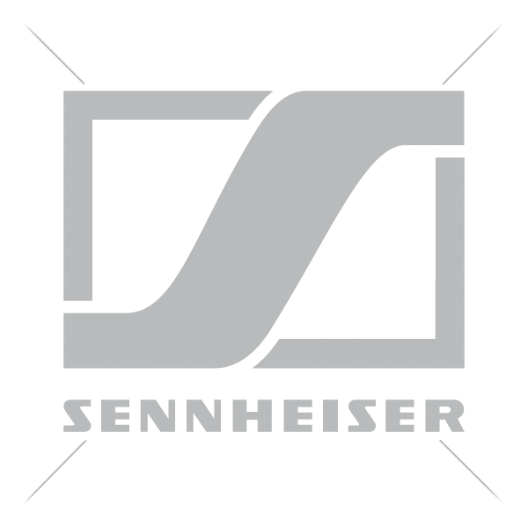 Compatible with the wireless Sennheiser office headset series: SDW 5066, SDW 5065, SDW 5036, SDW 5035, SDW 5015, SDW 5016, DW Series and D 10 Series.